Most of you know that I’ve been in, well, hibernation-training mode for the past few months. While this weekend offered a beautiful glimpse of the spring that has to be right around the corner, it feels like the polar vortex is back for the time being. However, unlike the past few weeks, today I decided to brave it. The reason? I had a new piece of gear to try out. Something that had the potential to change one of my cold weather issues: my head. Most runners get this. A hat doesn’t cut it…while it’s great at first, it generally ends in a sweaty, uncomfortable mess. Cold weather headbands, regardless of fabric, generally slide around and become more like distractions than cold weather solutions. Ear muffs seem like they’d be perfect, right? Only problem: they don’t wrap around the head like a headband, so they’d never hold up for long runs. Until now. 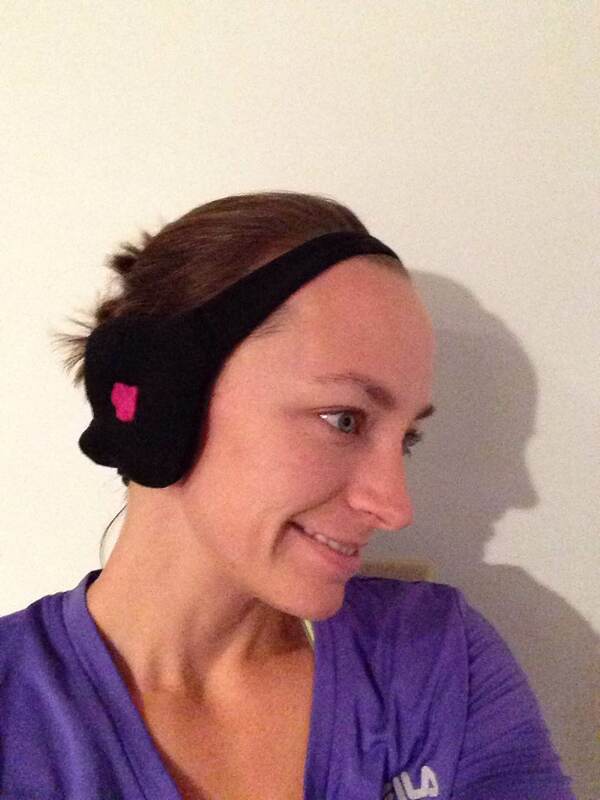 Gone for a Run, the source of all running essentials and a great all-around company has created AIRMuffs. These lightweight ear warmers are designed with runners in mind, featuring ultra light, itch resistant micro-brushed polyester fabric and an adjustable ‘stay-put’ fit. In addition to being practical, they’re also super fun, available in both black and pink. If you can’t tell, I was pretty excited to give these a try, like I am with anything that has the potential to keep me comfortable without causing a mid-run distraction. Today was the day. My conclusion? They’re a cold-weather essential. Unlike wool warming options, this fabric stayed dry, comfort at its best. The light foamy ear panels kept my ears warm without blocking out my ability to hear my surroundings, safety is a must. The design, how fun are these things? The adjustable strap ensured a fit that was personalized and perfect for me. It didn’t move. That’s right, no need to adjust mid-run. 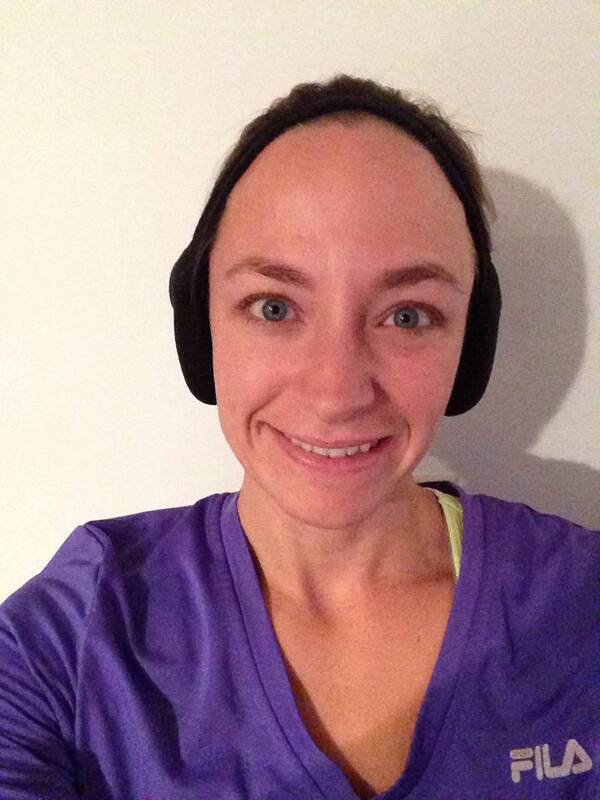 Bottom line: Gone for a Run’s AIRMuffs are a new cold weather running essential. Check them out here, and take a look at the other unique, fun products available!